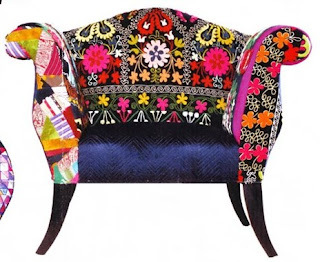 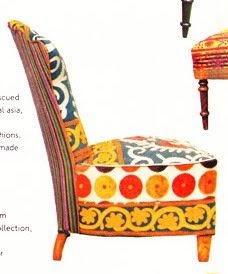 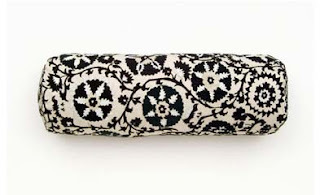 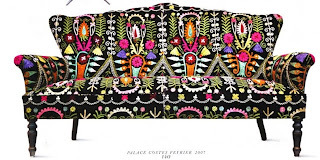 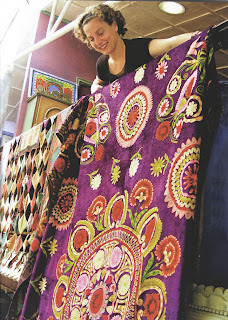 Bokja Design is the collaboration between Hoda Baroud and Mari Hibri who use gorgeous vintage suzanis and textiles to create one of a kind furniture from their Beirut workshop. 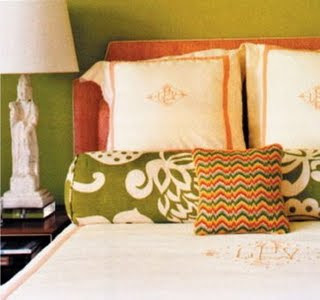 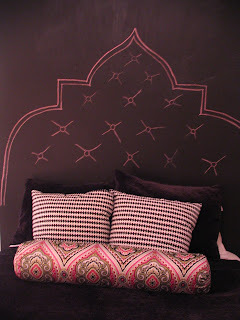 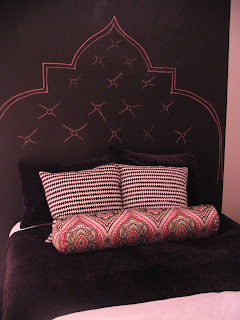 I believe their only showroom in the USA is at ABC Carpet & Home in NYC. 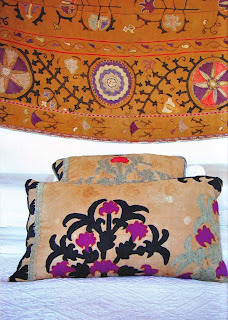 Trust me, the trip to Manhattan is worth it just for these pieces! 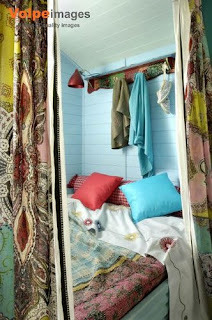 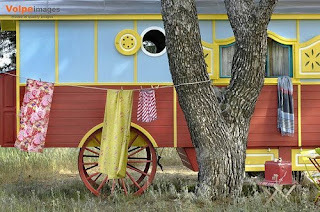 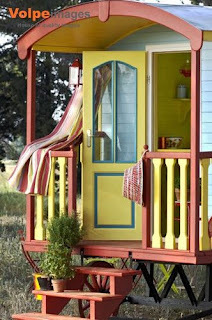 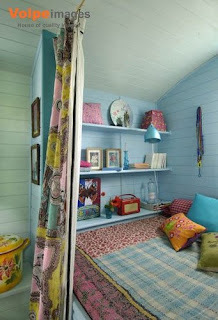 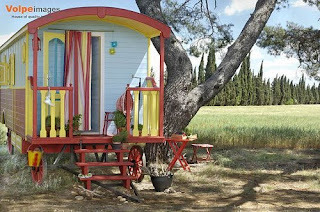 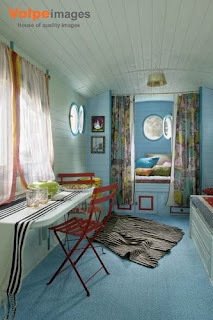 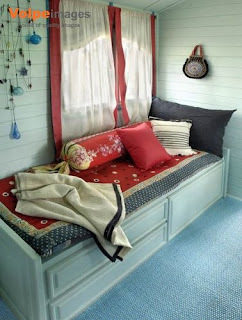 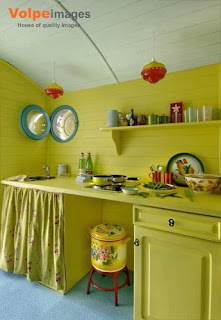 What girl (or full grown woman) couldn't imagine spending a summer day relaxing in this gypsy wagon?